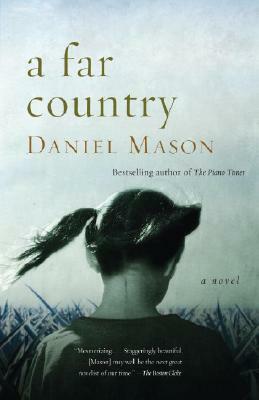 Daniel Mason was born and raised in Northern California. He studied biology at Harvard, and medicine at the University of California, San Francisco. His first novel, The Piano Tuner, published in 2002, was a national bestseller and has since been published in 27 countries. His other works include A Far Country. Mason has also published a short story, on the life of the artist Arthur Bispo de Rosario, in Harper's Magazine. He lives in the San Francisco Bay Area.